Imagine waking up on a cool morning to the smell of fresh pancakes or french toast. Those tiny pleasures can be fleeting when we start counting our to-dos, but with Sweet Orange, you may be able to hold on to those simple moments a little longer. 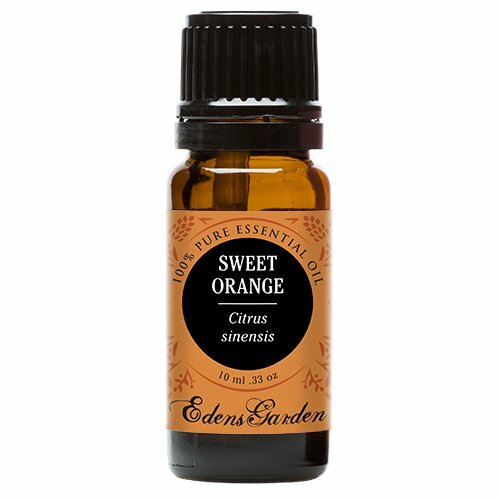 Possessing a citrusy and tart aroma, Sweet Orange uplifts your emotions while sweeping away stress. 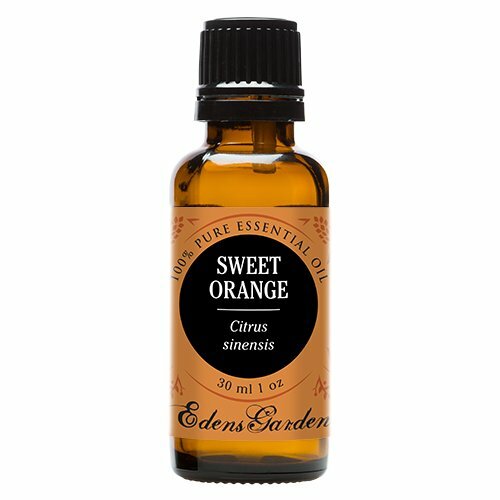 Extraordinarily, Sweet Orange stirs up both calming and joyful sensations because of its antidepressant and stimulating properties. Many people suffering from depression use it balance their emotions. It can also work as a secret weapon in the kitchen against stubborn grease stains. 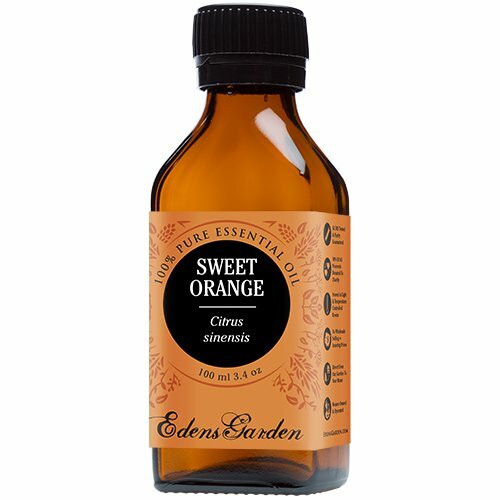 Sweet Oranges are rich with vitamins A, B and C, and can help boost the immune system. There are numerous cultivated varieties of Sweet Orange such as Jaffa, Navel and Valencia. 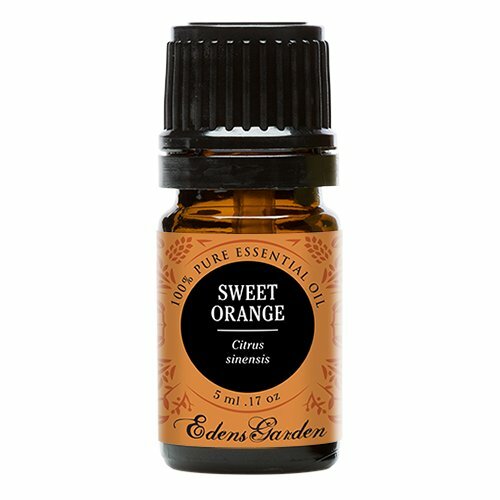 The small evergreen Sweet Orange tree is less hardy than the bitter variety and has fewer spines. To extract the essential oil, the peel of the Oranges are put through a cold pressed process and bottled for your delight BOTANICAL NAME: Citrus sinensis ORIGIN: Italy EXTRACTION METHOD: Cold Pressed PLANT PART: Peel NOTE: Top FAMILY: Rutaceae BLENDS WELL WITH: Vetiver, and other deep aromas; Cinnamon, and other spices AROMA: Sweet, citrusy, tart, and fruity CONSISTENCY: Thin COLOR: Bright Yellow **Euro droppers are not included with 100 & 250 ml bottles** SAFETY: Follow general dilution guidelines - no urgent safety issues SHELF LIFE: 2 Years .